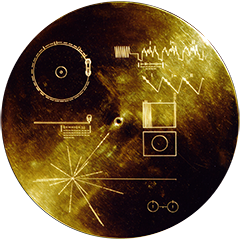 Fundamental Technologies, LLC, provides data products for the Low Energy Charged Particle (LECP) instruments on the Voyager spacecrafts. The LECP instruments measure the intensity, energy spectra, composition, angular distributions, and spatial and temporal characteristics of ions and electrons that are encountered by the spacecrafts. Such particles are fundamental components of the interplanetary environment (through solar, galactic, and local acceleration processes) and of the space environments that surround the planets. To view the metadata and documentation for the LECP instrument, please visit the VHO/VEPO page. You can view the Data File Descriptions here. Voyager LECP Data Analysis Handbook. To view LECP data, please choose a category and year in the menus below. Manufacturer: Voyagers 1 and 2 were built in the Jet Propulsion Laboratory in Southern California. 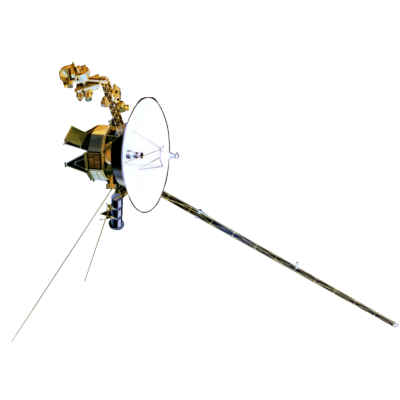 Mission Duration: 40+ years have elapsed for both Voyager 1 and Voyager 2 (both are ongoing). Destination: Their original destinations were Saturn and Jupiter. Their current destination is interstellar space.